Clark County was well represented this week as basketball standouts from area high schools were honored as members of the 2019 Associated Press all-state team. 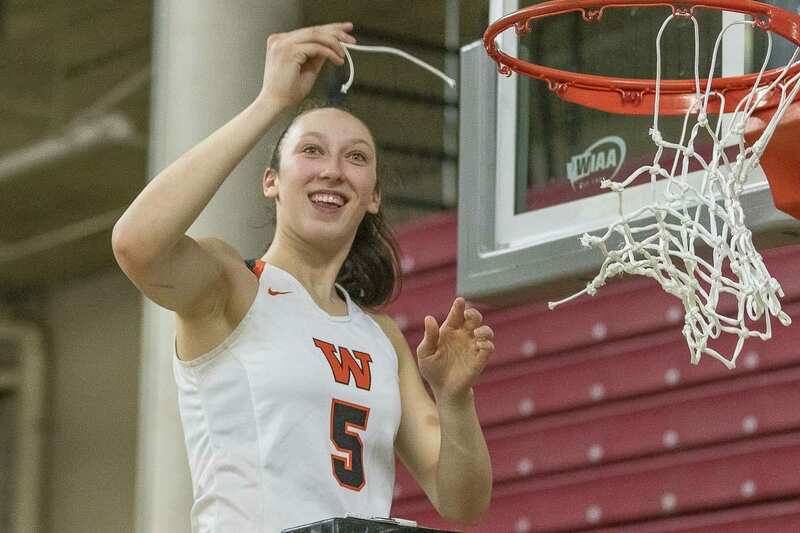 Washougal senior Beyonce Bea was named the Class 2A girls state Player of the Year. Bea led the Panthers to the 2A state championship this season. The 3A state-champion Prairie Falcons had two players who received recognition on the AP all-state team. Senior Brooke Walling was named the 3A girls all-state first team and teammate Cassidy Gardner, also a senior, received honorable mention recognition. At the 1A level, La Center senior Taylor Stephens was named to the girls first team. La Center junior Hunter Ecklund was named to the 1A boys all-state team and King’s Way senior Khalfani Cason was honorable mention. Union senior Ethan Smith received honorable mention recognition on the boys 4A team. Kelso senior Shaw Anderson was named the 3A boys state Player of the Year. Gonzaga Prep senior Anton Watson was named the boys Player of the Year for all classifications and Kamiakin’s Oumou Toure was the girls Players of the Year for all classifications.